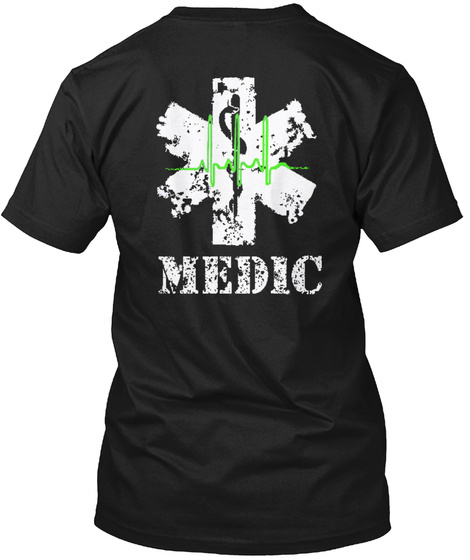 MEDIC SHIRT. 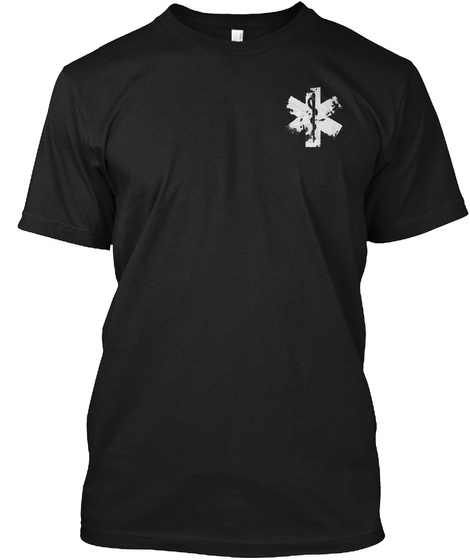 Click here to see all shirt options. 368 sold, last day to order!